Social media has done a great job in promoting websites and increase traffic. And the best social media now a day is none other than facebook. 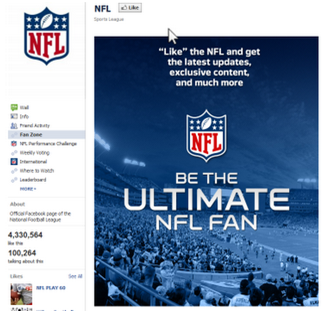 Now a day it has become a trend that every top brand has own fan pages in facebook. They are pretty much successful in gathering millions of fans from all over the world and the craziness is increasing and increasing. We often wonder why they are able to gather such a huge fan following on promoting their website. It is simply due the marketing strategies and techniques they use. Due to which they are able to gain fans at a tremendous rate. 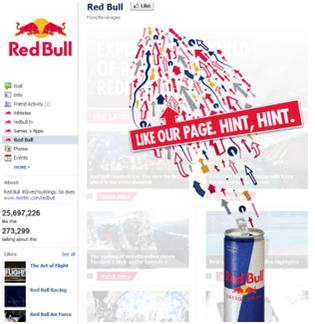 They put up attractive contents, graphics etc on their fan page which influences us. Facebook is a place where anyone could find massive traffic. For a popular fan page what matters more is the design. The design speaks it all. Let me share some of the brilliant fan pages in the year 2012 which can inspire the beginners. 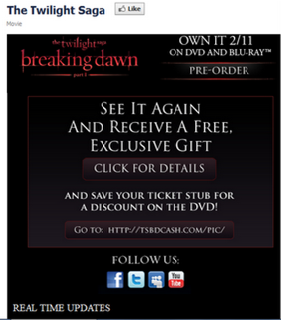 Since the release of the fictions film twilight, it gained tremendous amount of fans. Soon twilight production launched its own fan page in facebook and the number of likes it achieved was something uncountable. Oreo has emerged as the world’s favorite cookie. 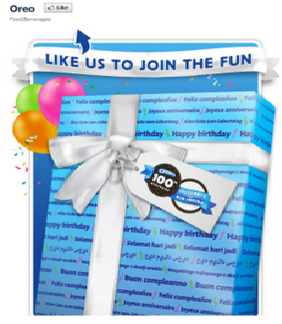 It has been 100years Oreo has been a part of memorable family moments. Oreo celebrated its 100th birthday by providing the families the opportunity to enjoy a hot air balloon ride. Yes you are right there are even more than 200 pages devoted to coke but what about its own fan page. 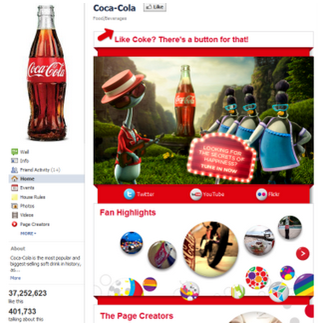 You will wonder fan page of coca cola relies on 3.4 million fans and what considered as the 2nd popular fan pages in facebook. With more than 6.2 million fans NFL fan page is getting popular that it was never before. Red Bull is the name of a widely spread energy drink which basically acts as a functional beverage vitalizing body & mind. Red Bull gives wings to people keeping them active throughout the day.